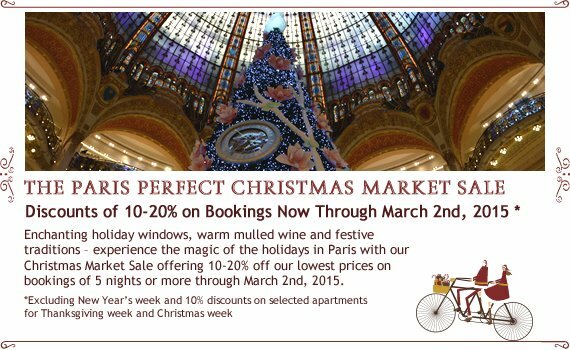 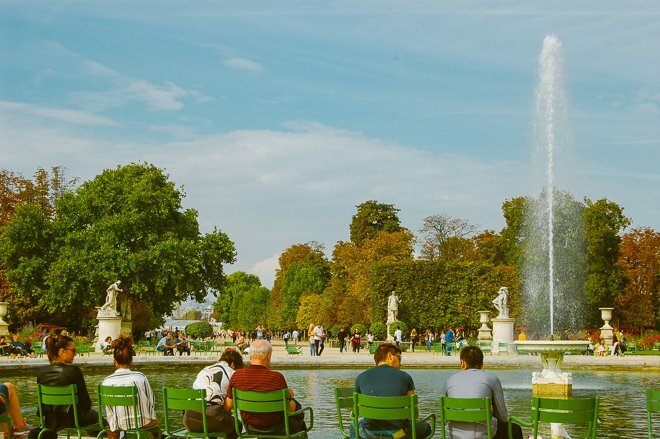 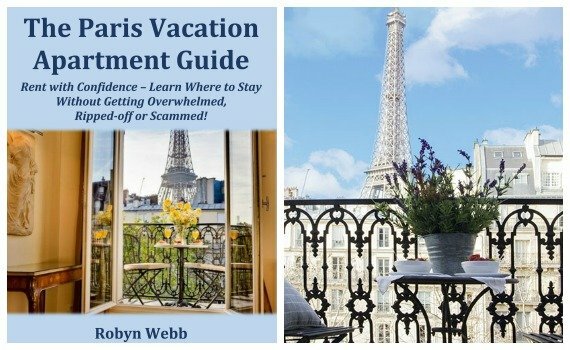 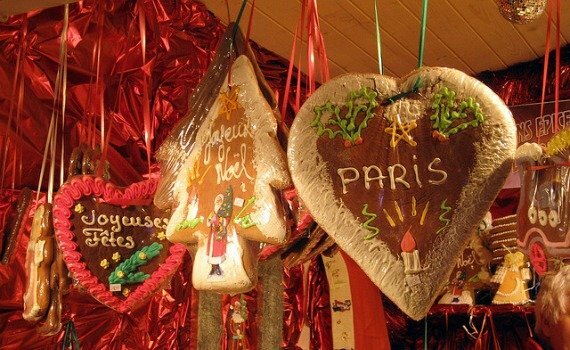 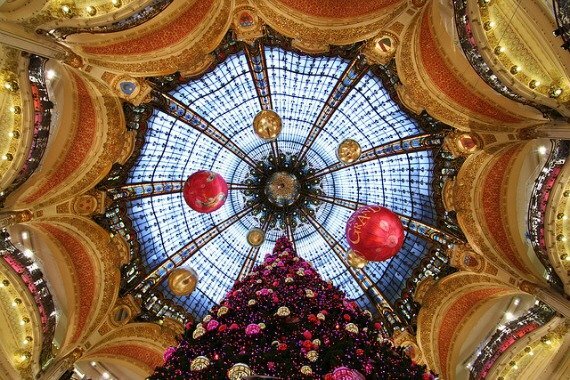 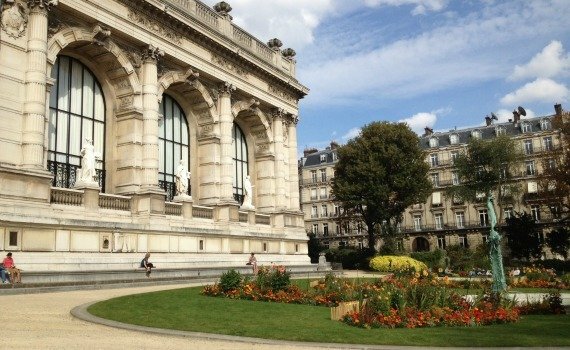 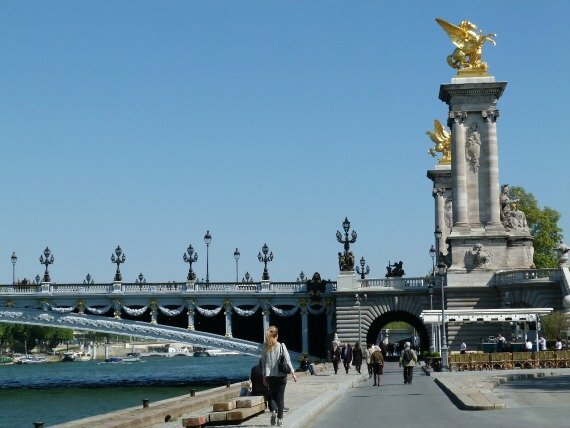 Paris Perfect Christmas Market Sale – Book Now for a Magical Winter Stay! 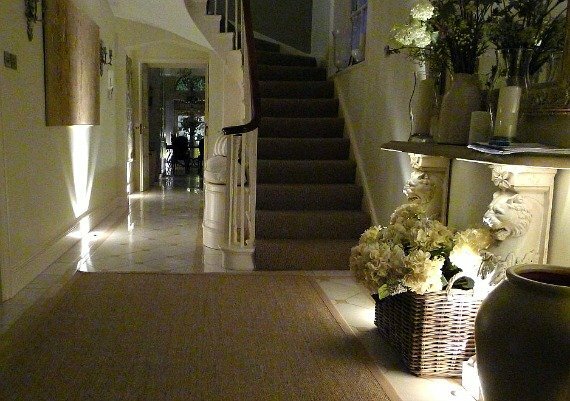 Beautiful Lighting Effects with LED Uplights! 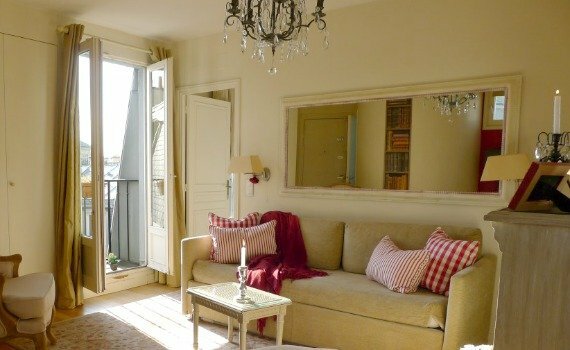 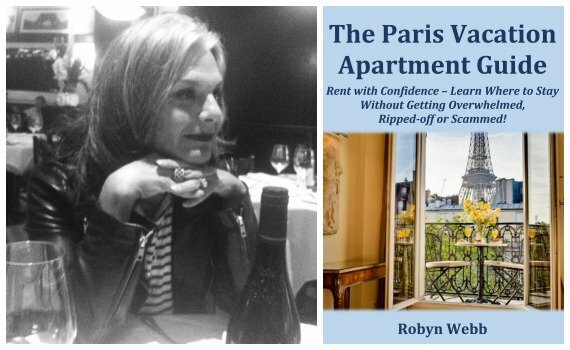 Paris Sunshine at the Charming Médoc Apartment !